This rice is perfect for preparing a variety of dishessuch as biryani, pulao, kheer and jeera rice. Our HMT Raw Rice isgrown under suitable climatic conditions using organic fertilizers. 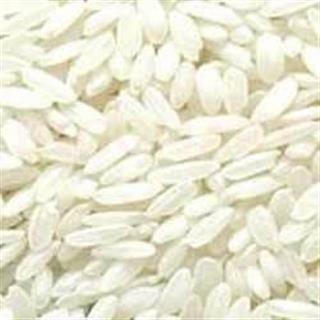 Moreover,we offer this rice in different packaging options as per the needs of client.